Binance, the world’s largest exchange by trading volume has partnered with a risk management and RegTech compliance platform IdentityMind to increase their KYC/AML (Know-Your-Customer/Anti-Money Laundering) Standards. 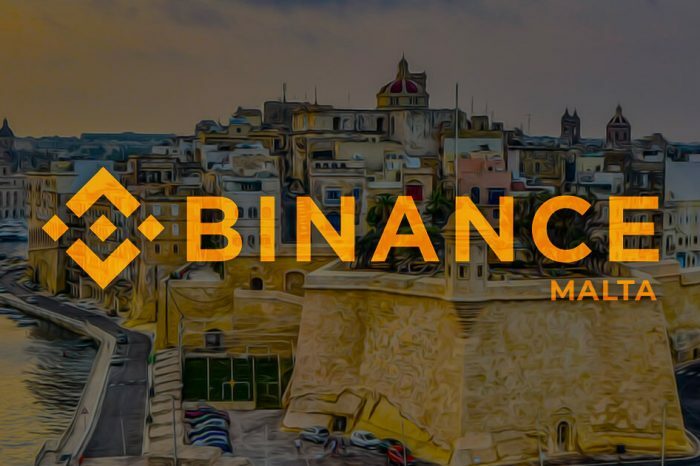 The Malta-based exchange has stayed away from strict regulatory burdens by moving from country to country finally settling in Crypto friendly Malta. 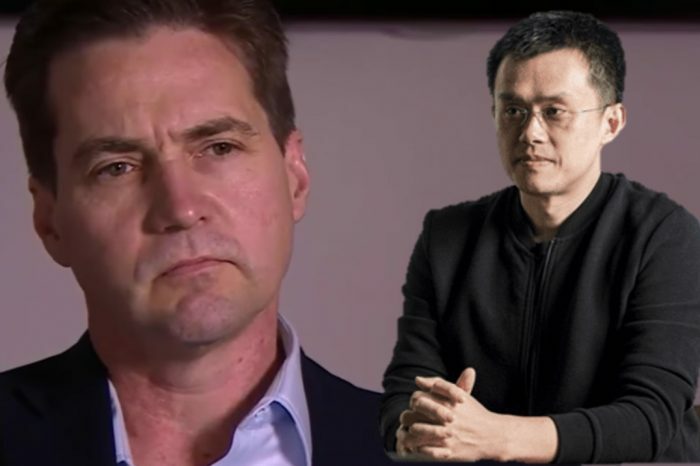 But unlike other exchanges doing regulatory arbitrage Binance has managed to become one of the most trusted Crypto exchanges mainly due to its customer-focused approach. 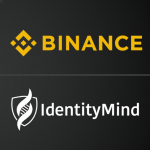 Now Binance is taking another step towards legitimacy by partnering with Palo Alto-based IdentityMind, ‘a SaaS platform for online risk management and compliance automation.’ The company tracks the entities involved in each transaction (e.g. consumers, merchants, cardholders, payment wallets, alternative payment methods) to build a reputation system and identify potential risks. Binance has blocked accounts involved in hacking and suspicious activities in the past. 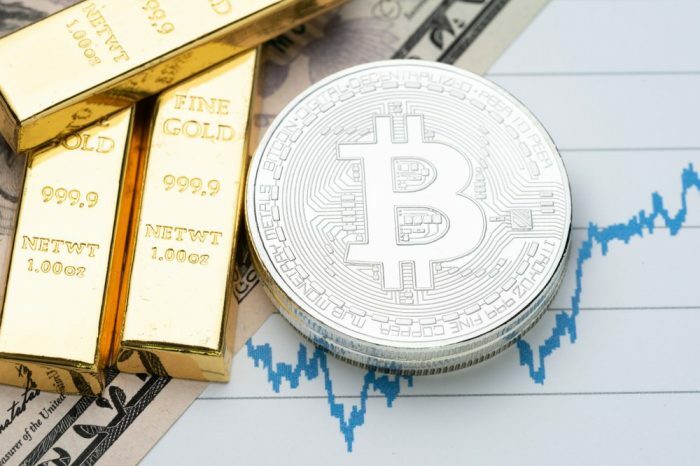 As an industry leader, it is important for Binance to follow good practices, currently, it is not very hard to open an account and transact on the exchange. Bloomberg reported the exchange’s KYC practices as “the industry’s least rigorous,” which is likely to change over time by such partnerships. Binance is listed among the top 10 exchanges with legit trading volume in Bitwise’s SEC report. 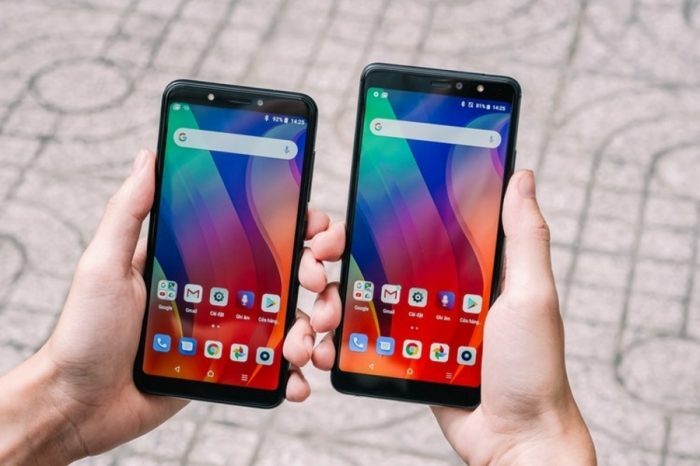 The exchange, however, is not free from criticisms over breaking US securities laws and affiliating with certain projects. Binance has been carrying out token sales on its platform through what is called “Initial Exchange Offering” which would require improved KYC/AML standards as the token is sold directly from the platform. 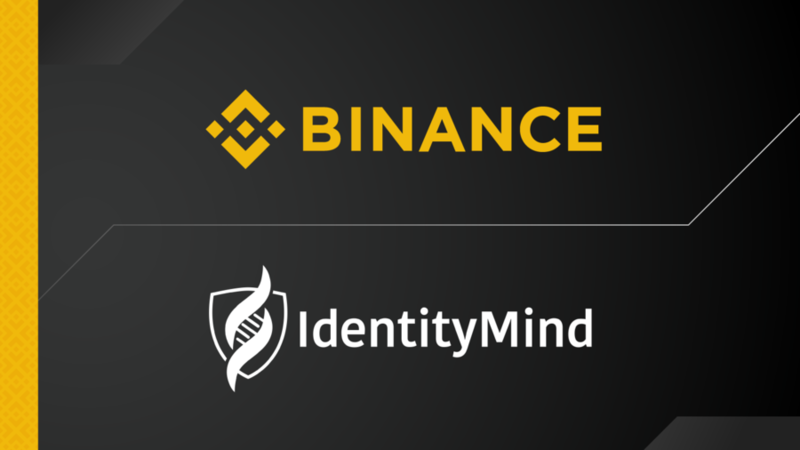 Binance has likely partnered with IdentityMind precisely for this reason.